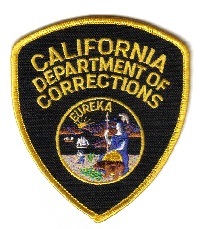 The following list of California prisons and jails that contains useful information you will need to know if you have a friend or family member incarcerated. Each of the facilities below has the answers to many frequently asked questions such as how you send an inmate money, what the procedures and hours for visitation are, and what the inmate mailing address is. You can learn how to call an inmate or how you can send a book or magazine to your inmate. Visiting hours change frequently at some institutions, and while we strive to give our visitors the most accurate and up to date information, we encourage everyone to contact the facility prior to visiting to verify the visiting hours. If you notice we have incorrect information for an institution please let us know by commenting in the section at the bottom of the facilities page, and we will correct the information promptly.